When Tuscaloosa Credit Union merged into Alabama Credit Union, the combined entity moved 7,000 members onto a new core. Leaders there advise other credit unions to be flexible and expect errors. 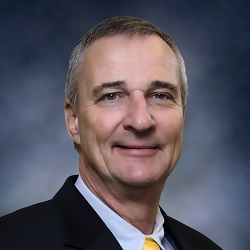 Tommy Cobb had a lot to think about when he led the merger of $75 million Tuscaloosa Credit Union into the much larger Alabama Credit Union ($873.9M, Tuscaloosa, AL) earlier this year. 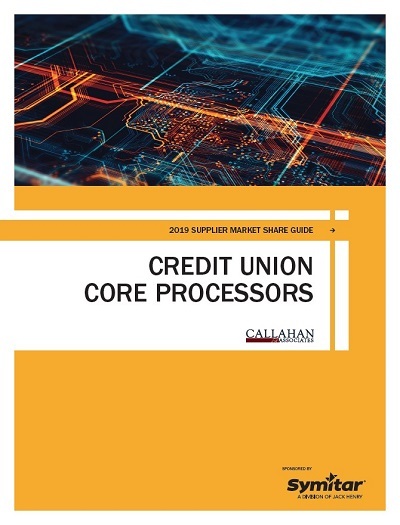 Topping the list was integrating the 7,000 or so members he and his team had carefully cultivated over the years into the 80,000-member ACU, and core to that mission was moving data from TCU’s EPL data processing platform into ACU’s Fiserv Spectrum system. TCU offered a robust set of products for its size and occupied a comfortable niche in the Tuscaloosa market. The time to merge seemed ripe, however, because of the growing demands on staff and infrastructure in areas like compliance, business services, security, and social media. Members now have a 28-branch network that stretches from Huntsville near the Tennessee line to Mobile and environs on the Gulf Coast. They also have mobile transfer and multiple checking and savings options, which depend on a core processing system’s ability to scale and integrate with ancillary services. Here are four tips from Cobb that can help other credit unions merge new members into the core processing system. The core conversion took place on June 30, 2018. Cobb, who is now a senior vice president at ACU after more than 25 years as president and CEO of TCU, says the conversion and integration process is now 95% complete, but it didn’t happen without some challenges to overcome along the way. The timeframe of conversions is very tight and is usually done over weekends and at end of a quarter, Cobb notes. All information from the old core system has to be delivered, tested, balanced, and installed before members have access to the new system. "A one-minute delay will have all digital members feeling in no man's land in regard to access to their account," Cobb says. "This happened for a short period to us but members still had access to their funds with their debit cards because we had provided a stand-in system for such an event." However, Cobb says, some members didn't realize they still had that access and became frustrated when they couldn't contact the credit union directly because it was a weekend. Future conversion plans include developing communication with member by texts and having a call center available 24/7. The best-laid plans can go awry, after alll, and Cobb says he's learned to be prepared for the unexpected. It’s like putting together a swing set and having some parts left over. It’s just going to happen. Cobb credits ACU management and staff with providing guidance gained through several consolidations for making the TCU integration as smooth as possible. The conversion also was helped by a sense of trust that began at the top, with the 30-year friendship Cobb has had with his fellow Tuscaloosa credit union veteran, ACU CEO Steve Swofford. Because of that cooperation and collegiality, most of the issues encountered in the technology conversion were technical. On the TCU side, Cobb and his chief operations officer took the lead in mapping the data from TCU’s EPL fields to the ACU system. That included working through items defined differently in each system, including loan terms, dividend payment methods, and joint account owners. An imperfect process also means issues will arise after the conversion. So, ACU had IT staffers dedicated to fixing on the fly any issues that popped up during the first 30 days after the conversion. That’s why they fire real bullets at boot camp. There’s nothing like working in a real environment. Cobb says his TCU staff learned the new system in a test environment while at the same time working on the existing core before the conversion. They did a great job learning different steps to get to the same results, but Cobb says he’s not sure he’d do it that way again. Instead, Cobb says he would have tellers learn the new system live, with real members in front of them. Aggregate assets for credit union clients. Newly acquired clients and integration information for select platforms. Learn how you can get access.